January 27, 2017 by Beeraj Patel, Esq. A person who is not a U.S. citizen at birth and who is not eligible for citizenship through parentage may attain American citizenship by first becoming a permanent legal resident of the United States and then pursuing the naturalization process. Because some of the requirements for citizenship take years to complete, talking with an experienced immigration attorney as early in the process as possible will help you avoid unnecessary delays or errors that might impede your path to citizenship. In order to apply for citizenship, you must first become a permanent legal resident of the United States. In most cases, an applicant for citizenship must have held a green card for at least five years before becoming eligible for citizenship. That time period may be reduced to three years if the applicant has been married to a U.S. citizen for at least three years, the spouse has been a citizen for the entire three years and the applicant has not spent 18 months or more outside the United States during that time. In either case, the applicant must not have taken a trip outside of the U.S. that lasted for more than one year during the relevant three or five year period. In addition, the applicant must have resided in the state from which he or she is applying for citizenship for at least one year, must be able to read and write basic English, and must have a basic understanding of U.S. history and government. With one rare exception, the applicant must be 18 years of age. Our experienced immigration attorneys can help you take the first step toward achieving your dream. 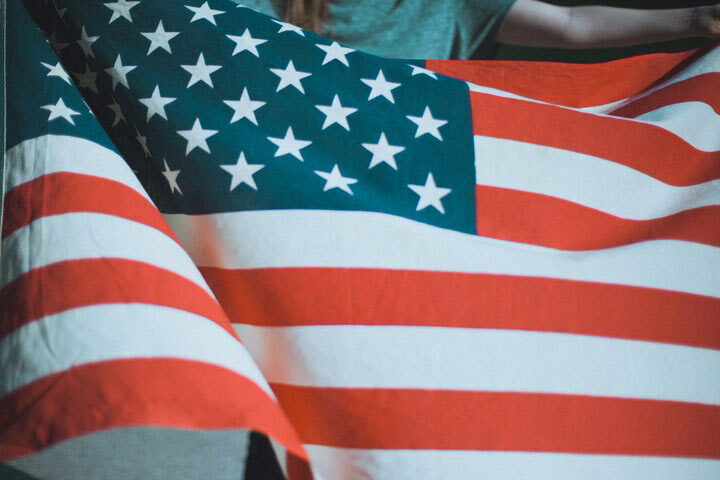 We will help you determine whether you are eligible to apply for U.S. citizenship, and what steps would be required for you to begin the naturalization process. That you are of good moral character. Investigation into this qualification occurs in two different pieces. First, a background check, including a criminal records check, will be conducted by the Federal Bureau of Investigation (FBI). Second, a USCIS officer will conduct an interview with the applicant under oath, which will include questions regarding the applicant’s history and any criminal convictions. That you demonstrate an attachment to the principles of the U.S. Constitution. This is determined in part through the USCIS officer’s interview with the applicant. However, USCIS also has the authority to subpoena witnesses and other evidence as part of this investigation. That you are able to read, write and speak at least basic English. This is established through administration of an English language test. That you have a basic understanding of U.S. history and government. This is established through administration of a Civics test. If the application is approved, an internal “re-verification” process takes place. If the re-verification supports approval of the application, the applicant is scheduled for a ceremony at which he or she takes the Naturalization Oath of Allegiance to the United States of America. If an application is not approved, there are two other possible outcomes. The application may be denied, or the examination may be continued if the USCIS officer determines that further information is required. At this stage, it is very important that the applicant fully understand the process, the reasons for the continuation or denial, and the opportunities available. Simple mistakes at this stage could seriously prejudice the applicant. For example, if USCIS sends a Request for Evidence (RFE) because the officer has determined that additional information is required and the applicant fails to timely respond, the determination will be made based on existing evidence. Since the officer had already determined that additional information was required in order to approve the application, the outcome in that situation is unlikely to be positive. Likewise, a denial notice will include information about the reasons for the denial, and the applicant has the opportunity to request a hearing–if he or she acts in a timely manner and follows proper procedures. Ideally, you will work with a knowledgeable immigration lawyer from the beginning to ensure that you do not unwittingly harm your case for citizenship or create unnecessary delays. However, our attorneys are prepared to help at any stage of the process. If you have received an RFE or a denial, time is of the essence, so contact us right away.